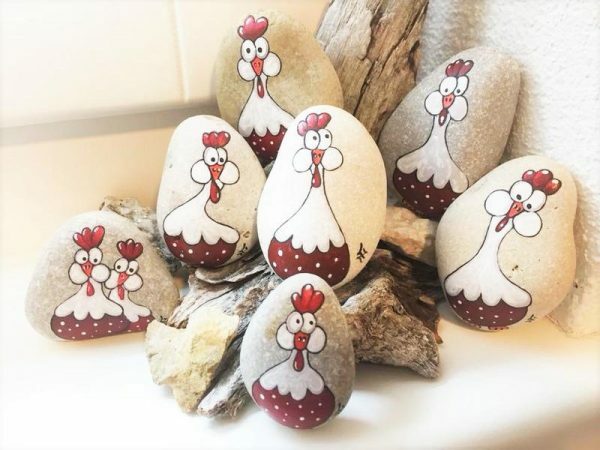 Animal Painted Rocks Ideas – Many people and artiststurn stones and rocks into beautiful animal paintings that can hold in the palm of hand. 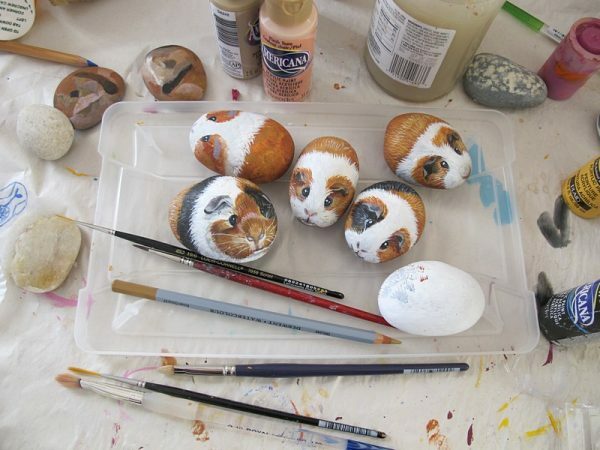 Painted rocks make extraordinary gifts, particularly if you build the skill to make a good representation of a pet. Kids love to turns pebbles into bugs and monsters. More skillful artists canmake the most realistic life-like animals. 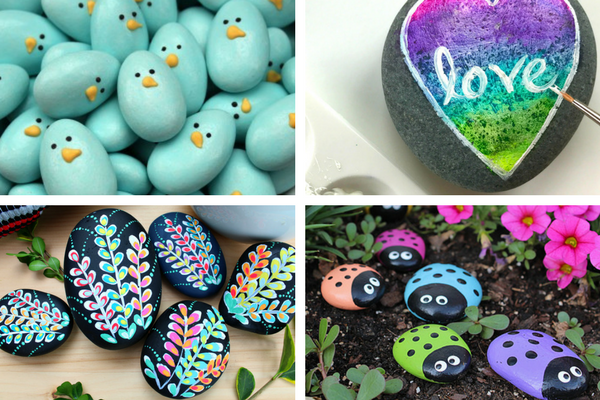 Focus on the happiness you will get from painting, personalizing, and showing your new pet rock! You can put it on your table, on your bed, or next to a houseplant. 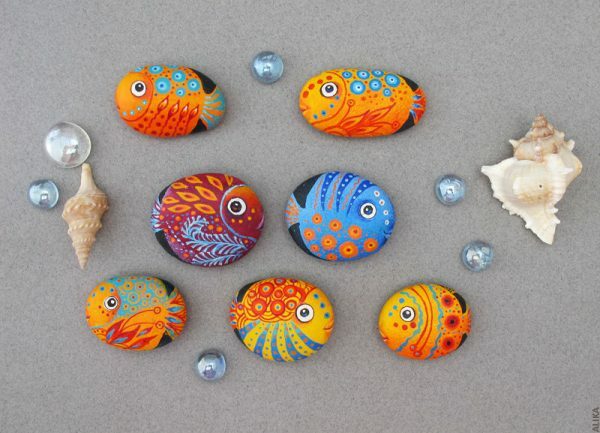 Below, we will show you some animal painted ideas to make nice painted rocks. A fun-filled thing to do in the yard is to paint animals on rocks and put them effectively in various spots. Absolutely, pets are a lot of work. But a pet rock, once decorated, needs no work at all. They will not get sick or even die, they will not eat your shoes, and they definitely will not get into your bin. 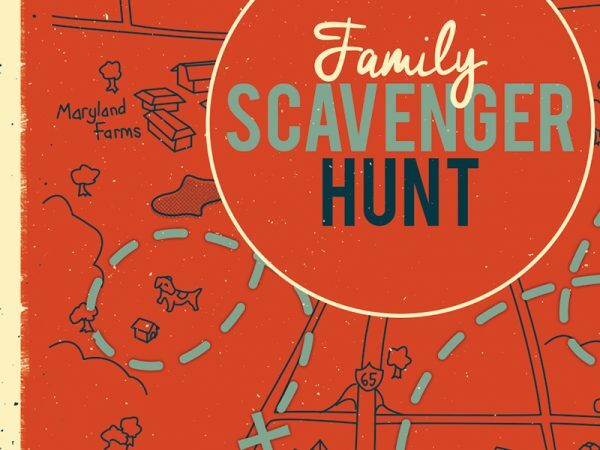 Additionally, they can be left strategically outdoors in your front yard or spread them inside your home. You will love put them with potted plants or put them as paper weights. The ideal rocks to use for this projectshould very smooth river rocks. You can get rocksin a river, at the beach, and also in your backyard. Scrub them effectivelyto take away any dirt and algae. Also, it depends on what you have in mind to paint. Semi smooth rock can be used, but smooth river rock is still the best option. Ensure to choose rock shape that could resemble youranimal characters. Yes of course, animals are better on smooth, oval pebbles. 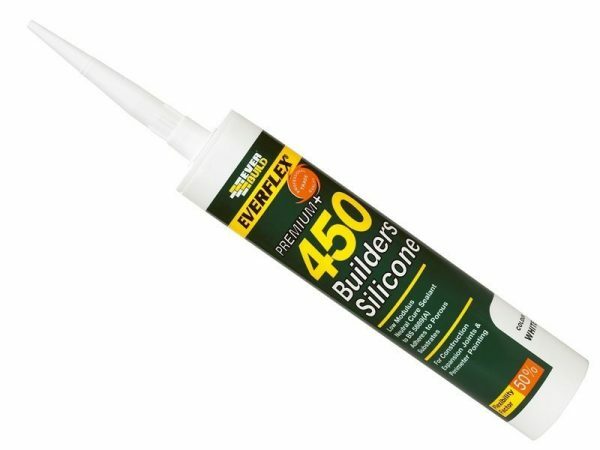 Get the painting supplies you really need to get started. You will not need too much to get started. However, there is always more you can get as you remain this awesomeactivity. You will need rocks, HB pencil, acrylic paint, brushes, wood filler (optional), plate, spray and sealer/varnish. Nothing fancy is needed but you will need fine brushes if you want to paint fur or whiskers. Also, you will need wood filler if you want to create chimneys and other decorative features.A plate makes it simpler to move the rock without touching it. Also, you will need some photos or pictures. This will help you best representation your subject on the rock. 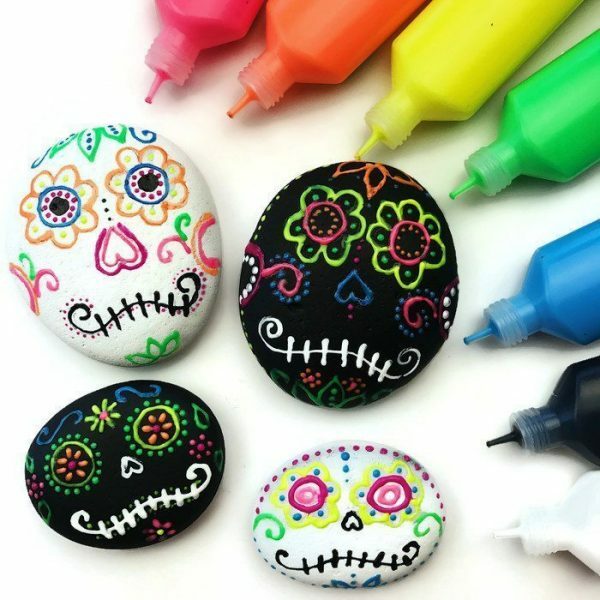 Also, you can further beautify your rocks with crafting paper, yarn, glitter, or any other craft materials you really need. First, when you have all the supplies, you can start painting your rocks. Sketch a pencil outline of your subject on the rock. This part is very important. If you are painting an animal, make surethe features line up properly. Once you do, it’s time to start painting. Depending on color your rock is, you will need to apply some coats of paint. If you are unsure, it is feasible to trace over the outline of the animal’s features with using a soft pencil. And then move it properly into the stone by burnishing it with a hard edge. Right after base color has dried;take a smaller paintbrush to paint on the details. Utilize a round brush and also darker paint to go over the pencil lines. Actually, these black lines will form the base of the shades. Enhance your painting skills; paint your animal picture on the rock. Paint the eyes on the rock as soon as possible, in order to gets some character. Keep focusparticularly to the eyes, since they can make the whole sketch. Paint two circles for the animal’s eyes with surface satin paint in cotton ball. If it’s a dog or a cat with upright ears, use pale green to paint the inside of the tongue and the ears. The last step isprotecting your animal rock by applying several coats of varnish or other sealant, specifically if the rock is to be put outside. Whenever it’s dry, move it over and do the underside. Just keep it to dry completely. And then repeat the process to make certain everything is protected. However, they may needmore coatsnext year. Just paint jungle animals, simply because it’s the closest we’ll get to have an adorable tiger, elephant, owl, or giraffe. 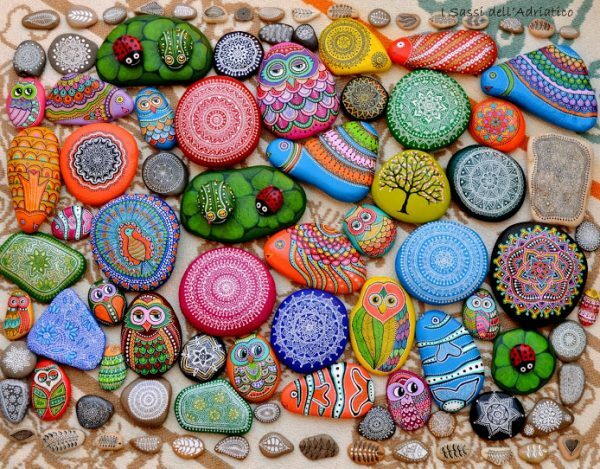 Yes, from nice bunnies to sophisticated owls, animal painted rocks is sure to inspire you. Shows how uncanny the resemblance between round rocks, smooth and little animal is. We really love the idea of painting rocks with differently colored feathers and differentpatterns and features. No matter if you’re making a bunny with adorable eyes or a little owlblowing a kiss, you’ll feel enjoyable every time you walk past in your home. Animal painted rocks look beautifulsettled in the front yard. Folksplace their rock animals in containersor even on pots, some are so realistic. If you want to keep your painted rock outside your home, then there’s no need to seal it. For rocks that are for the front yard, then apply several coats of a sealant to help protect your rock. 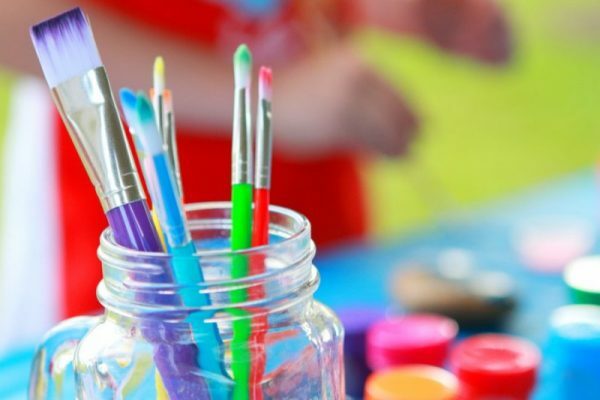 Are you an artist and painter just looking for a new medium to have fun with? Just use rocks as a new medium to practice painting animals with adorable fine details. 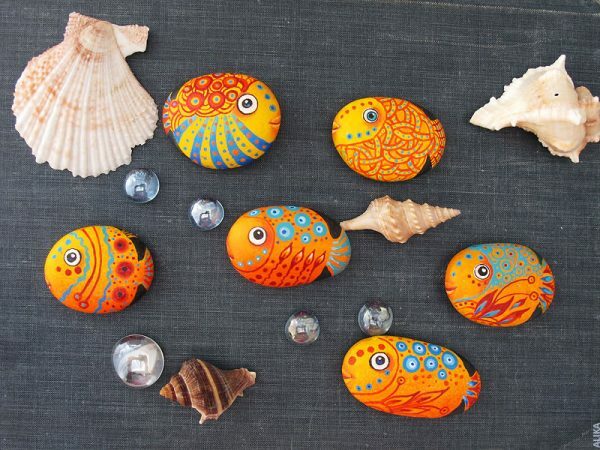 When you learn how to paint animals on rocks, you will be shocked by some animal painted ideas you will want to try. Undoubtedly, you can find more amazing animal paintings on Instagram or Facebook that can be great inspirations. It’s just nice, fun, low-cost and enjoyable. Especially if you’re looking for simple yard decor, animal painted rocks are the best option. It’s also easy to do. As soon as you can get good paints, some rocks that you like the look of, you’re pretty much set.